Landscaping walls and walks are one of our best features! 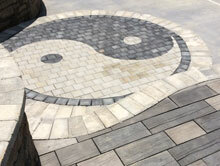 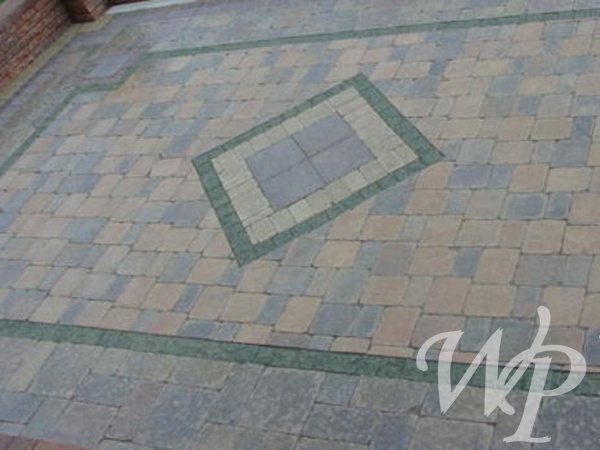 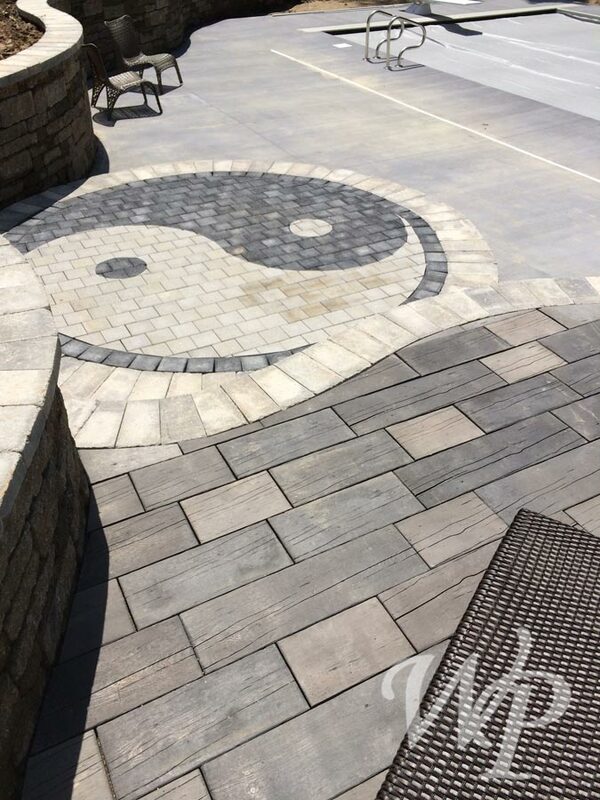 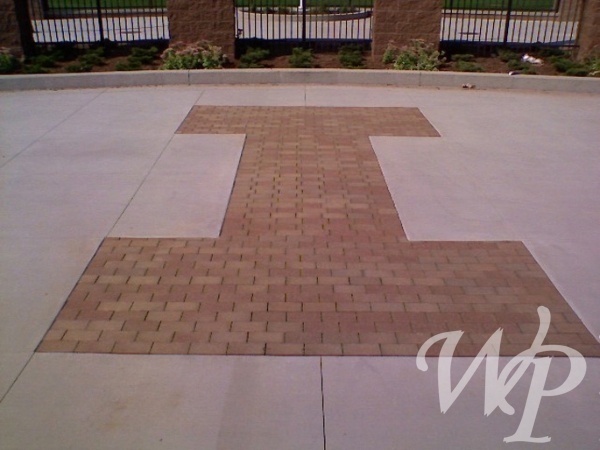 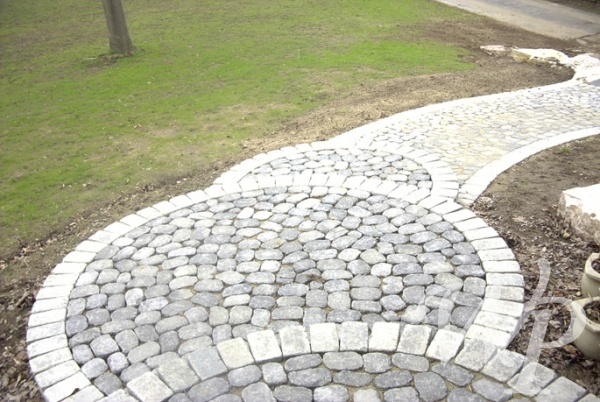 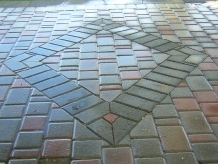 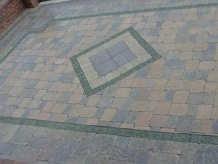 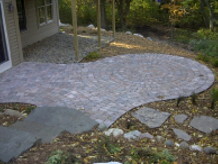 We build custom wood, block, or stone retaining walls while our walks & paver patios always take on a new look. 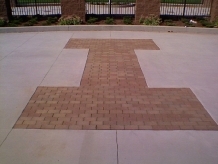 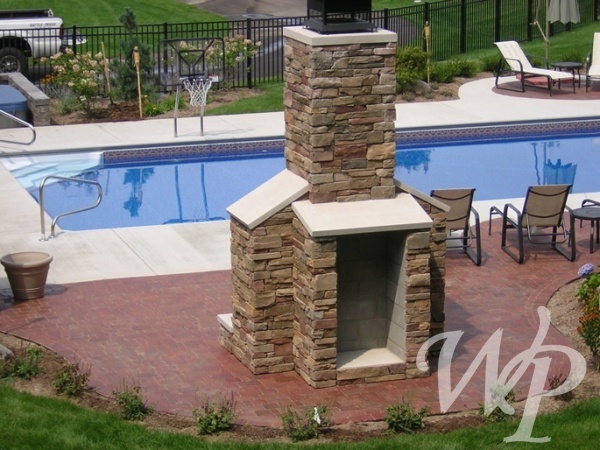 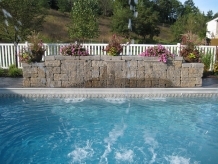 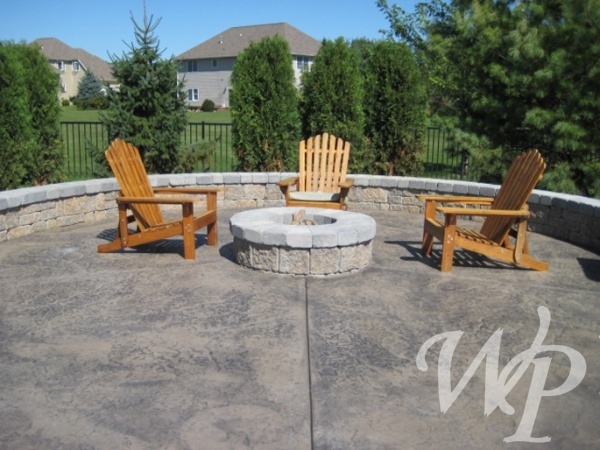 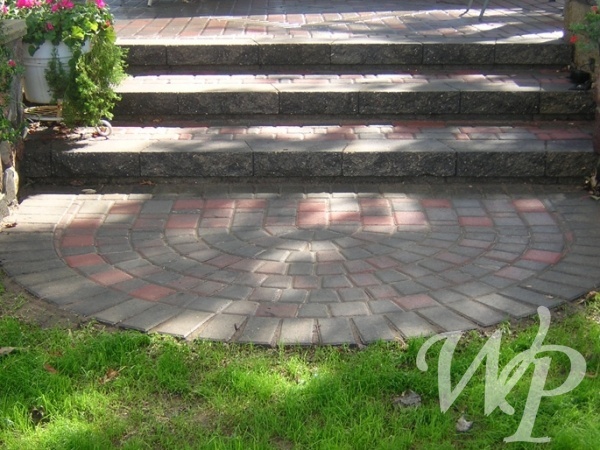 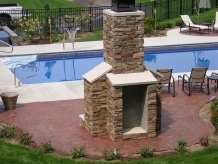 Wolbers uses quality Rockwood & Unilock Belgard products when building block retaining walls & patios. 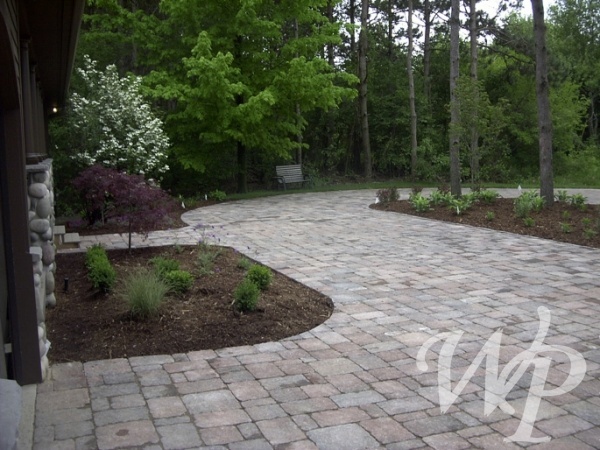 By using higher quality products, our extensively trained employees have found that they have less waste, a nicer looking product, and a more stable finished project. 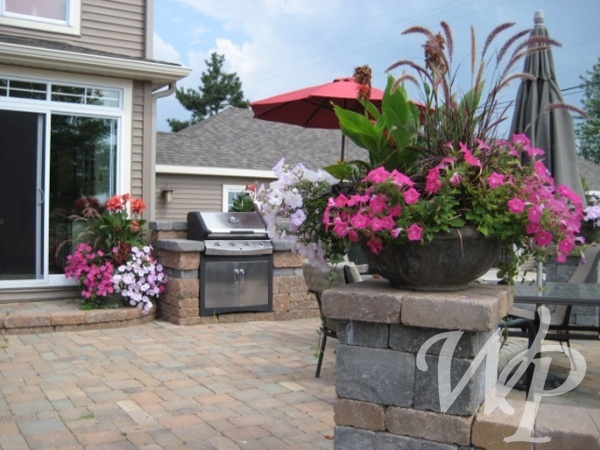 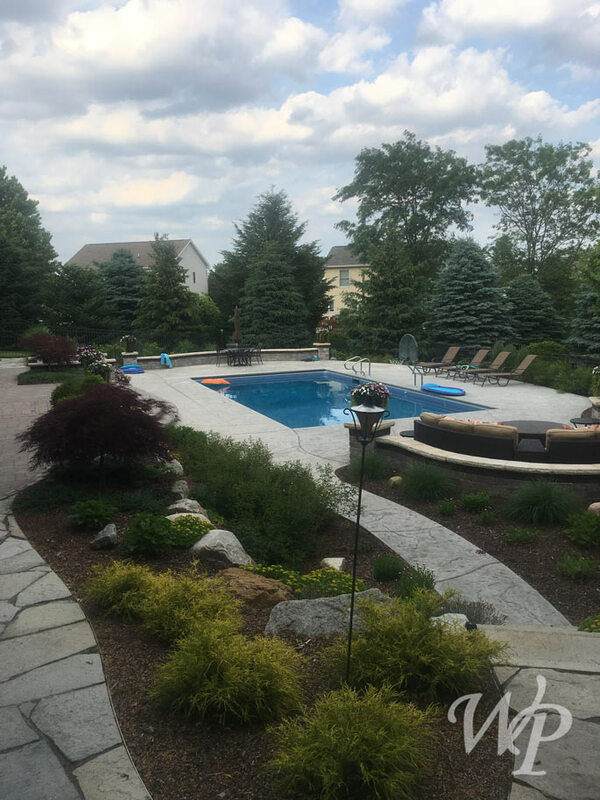 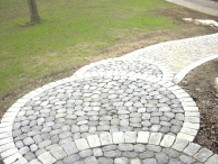 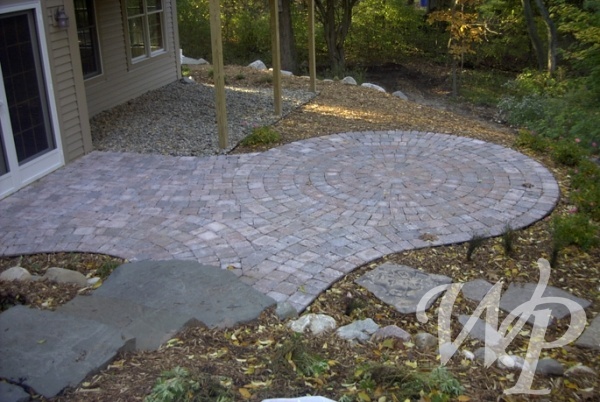 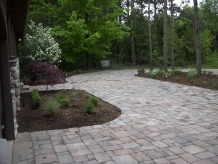 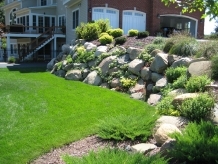 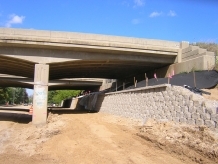 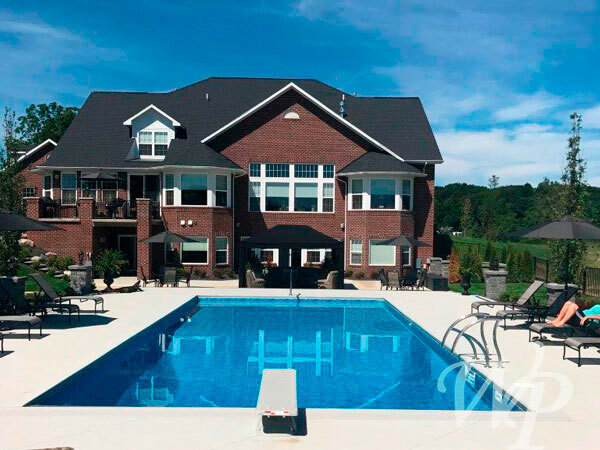 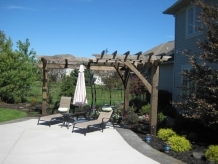 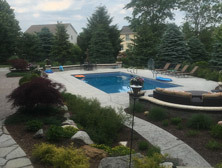 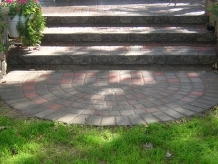 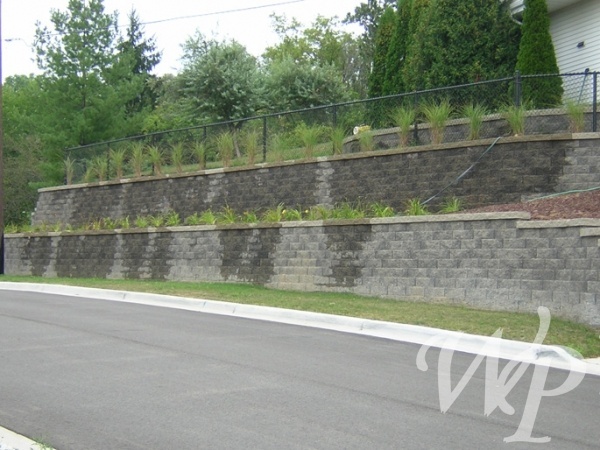 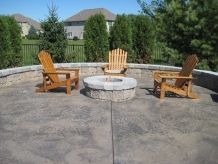 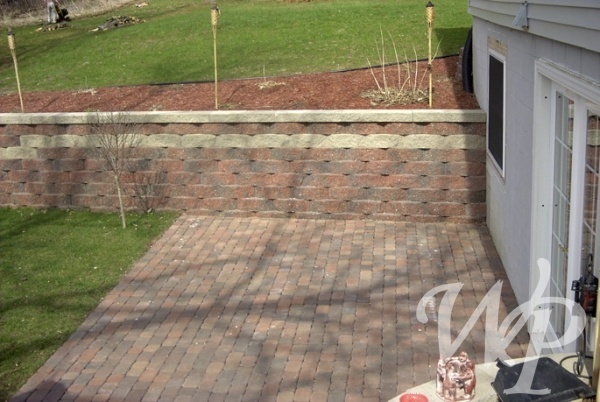 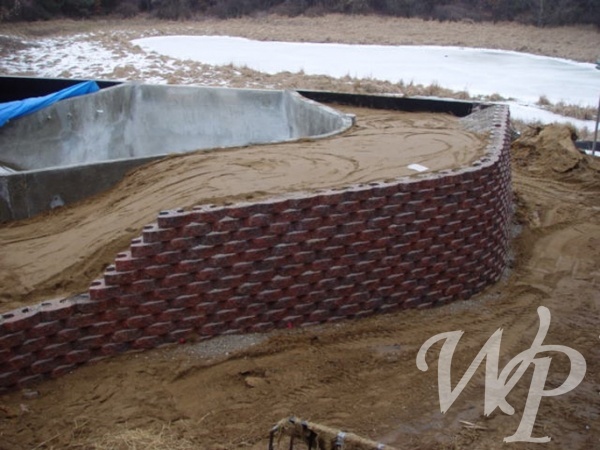 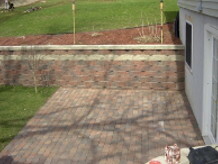 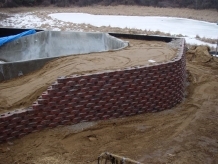 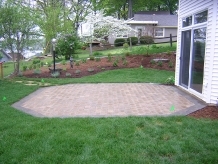 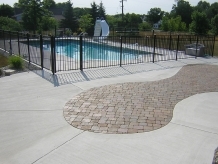 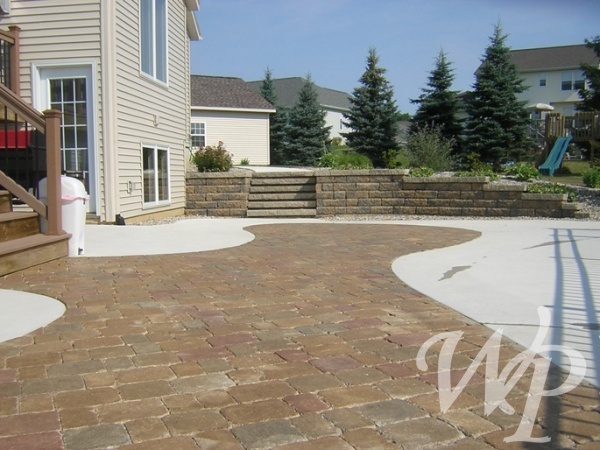 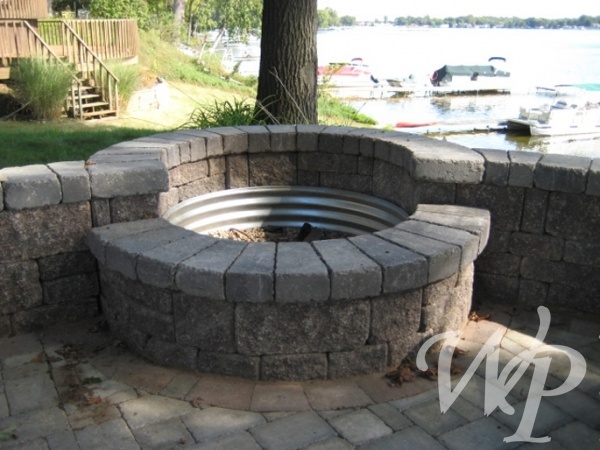 We service and install landscaping retaining walls and landscaping patios across Michigan. 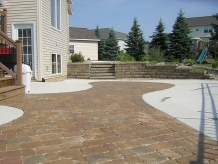 Areas include, Grand Rapids, Dewitt, Holt, Ada, Cascade, Lowell, Ionia, Greenville, Lansing, Mason, Okemos, and more. 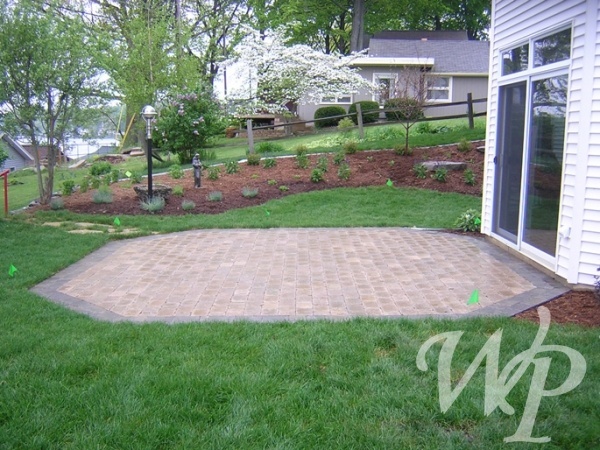 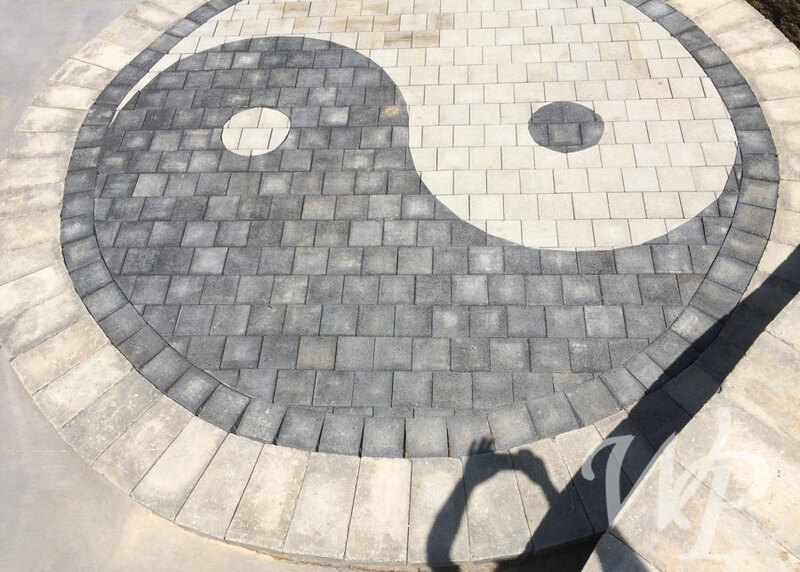 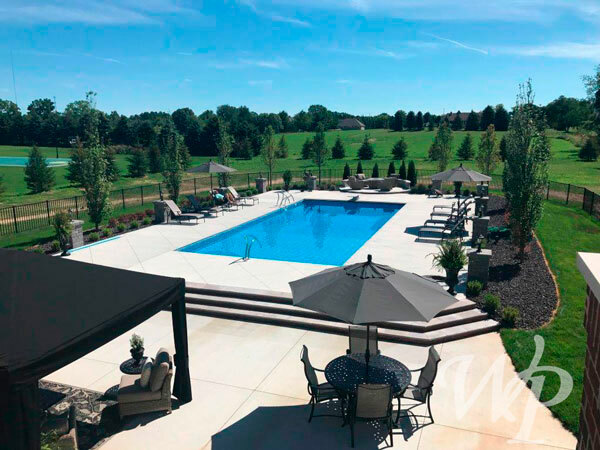 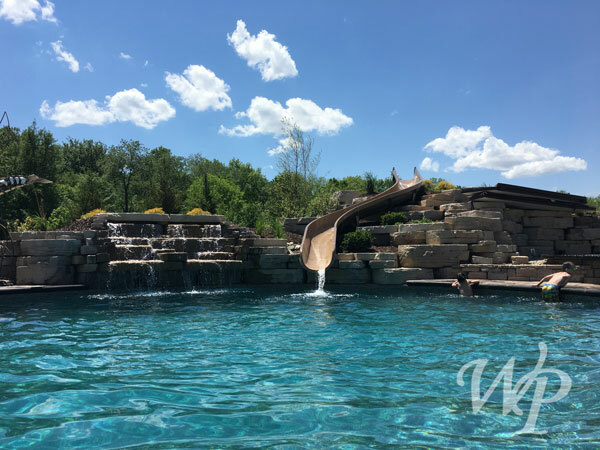 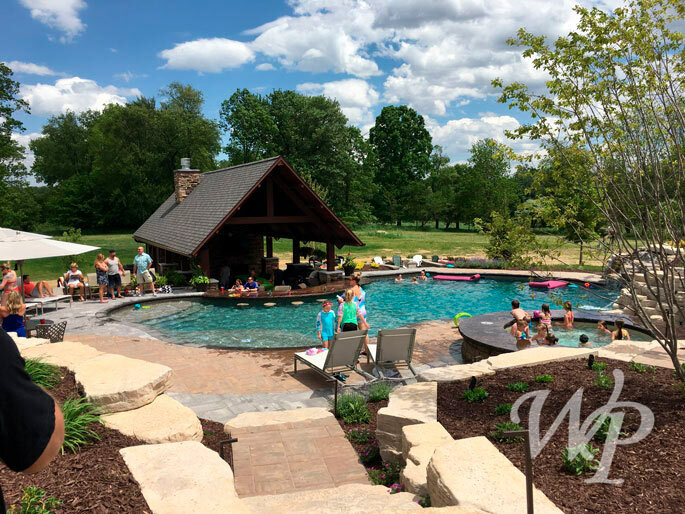 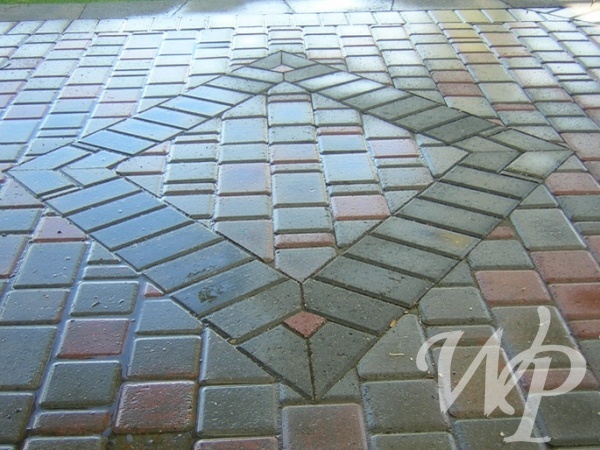 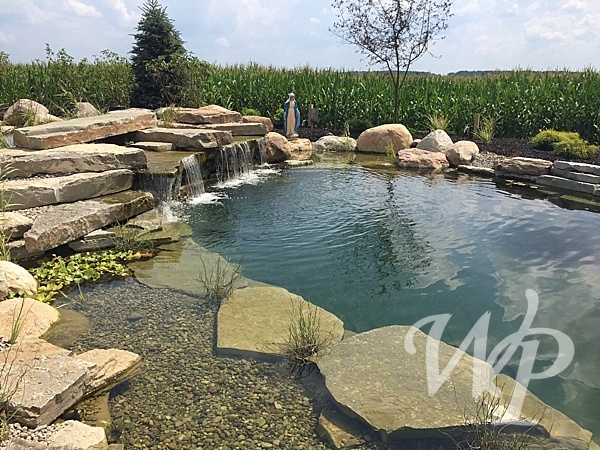 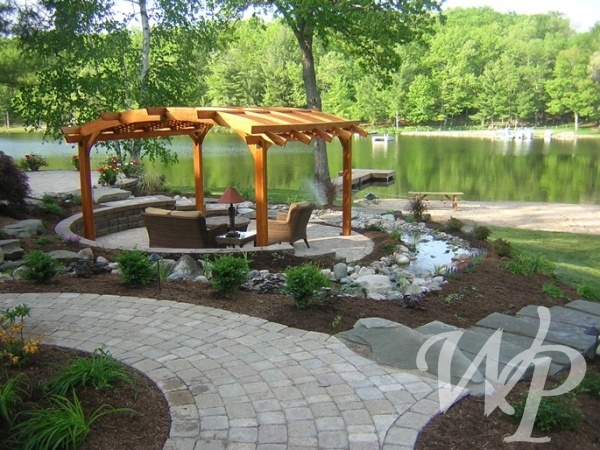 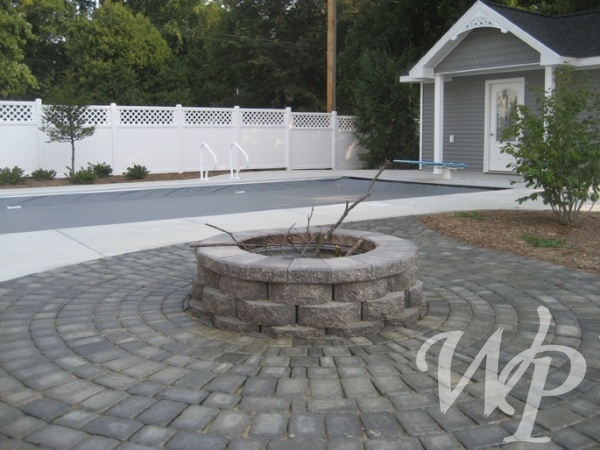 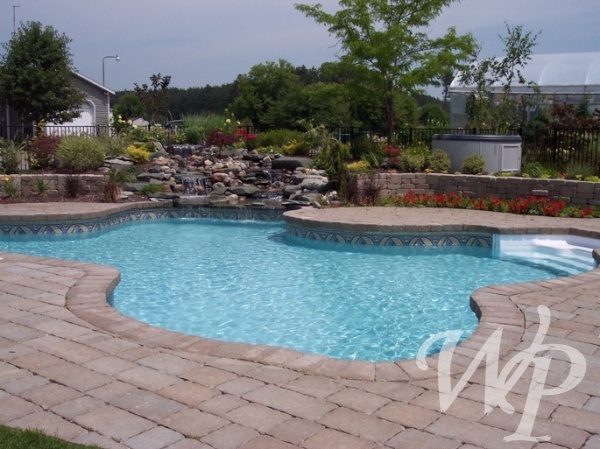 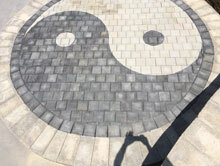 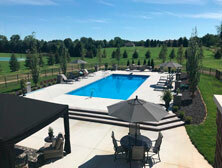 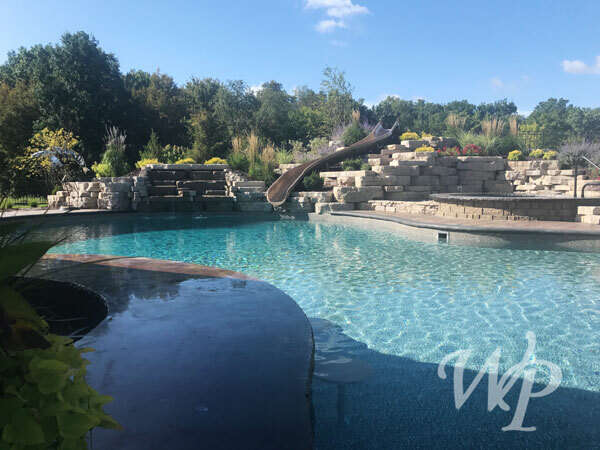 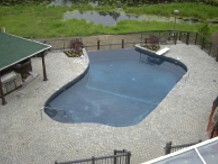 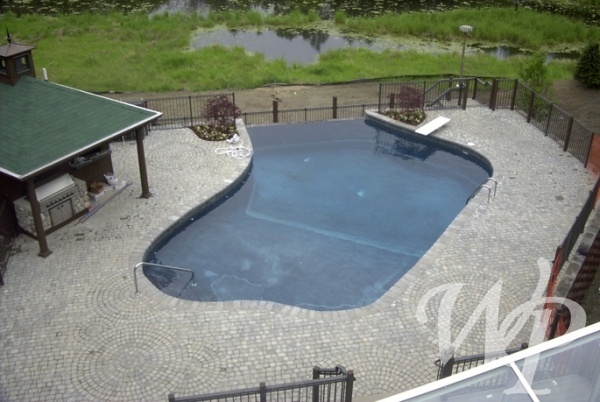 All your landscape and hardscaping needs can be provided by WP - Pools, Ponds, Landscapes. 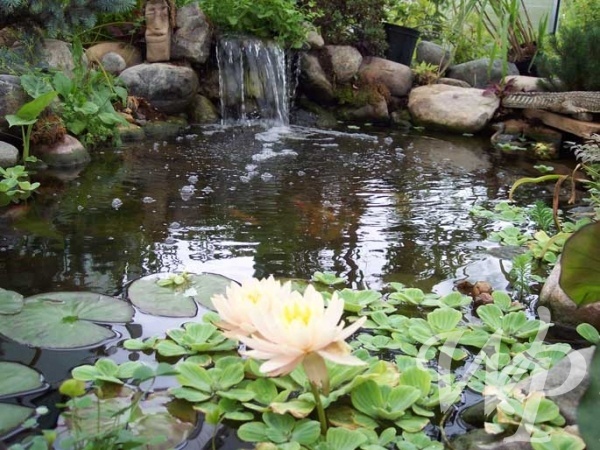 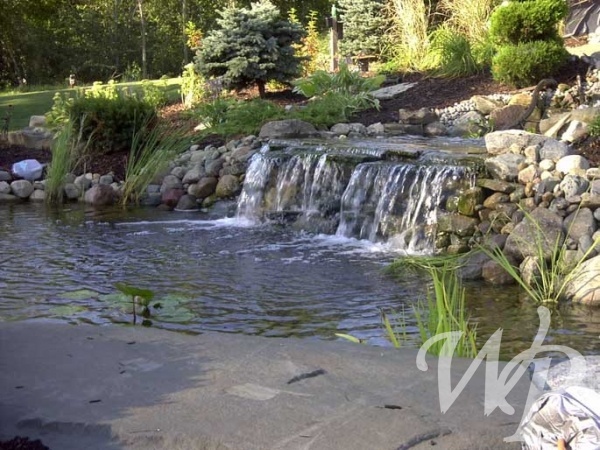 Ponds and Waterfalls can be one of the most relaxing and peaceful investments you make for your backyard. 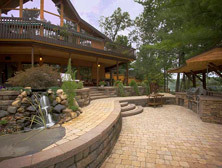 The sizes and styles are endless. 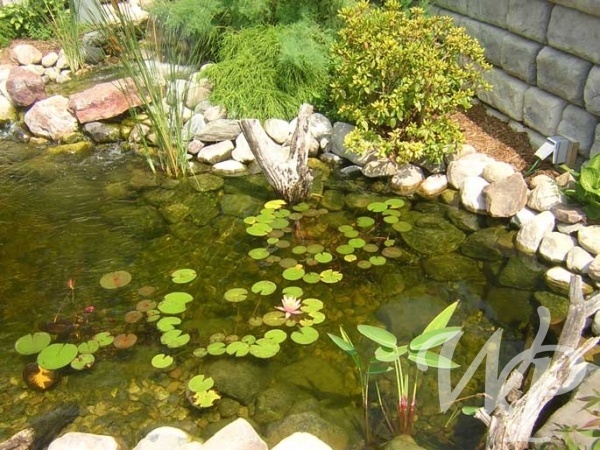 Pondless water features have become very popular especially the past couple of years. 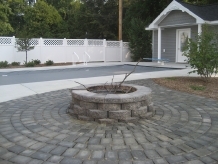 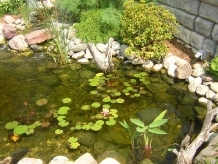 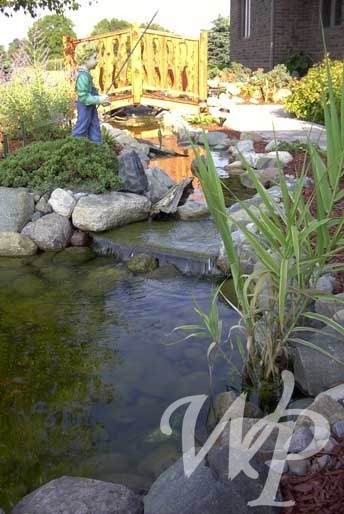 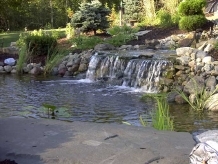 Pondless falls allow you to have the sound and the ambiance without the maintenance of a pond or fish. 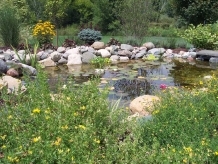 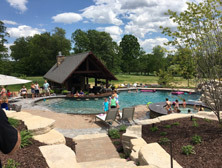 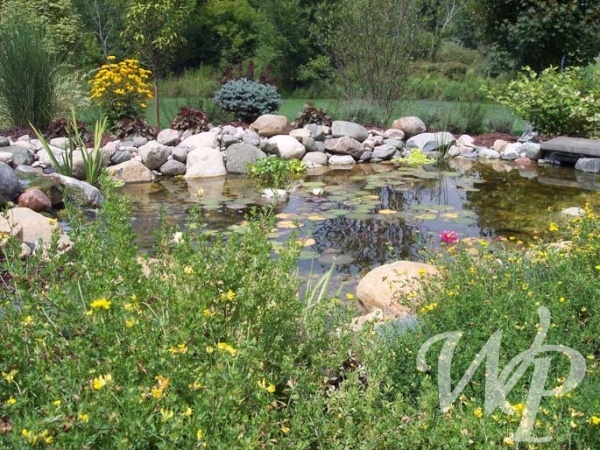 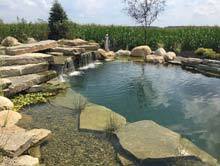 Here are a few recently installed water features that include ponds and waterfalls from Ada, Cascade, Grand Rapids, and Ionia. 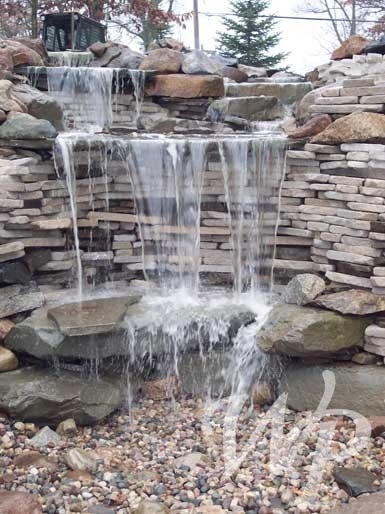 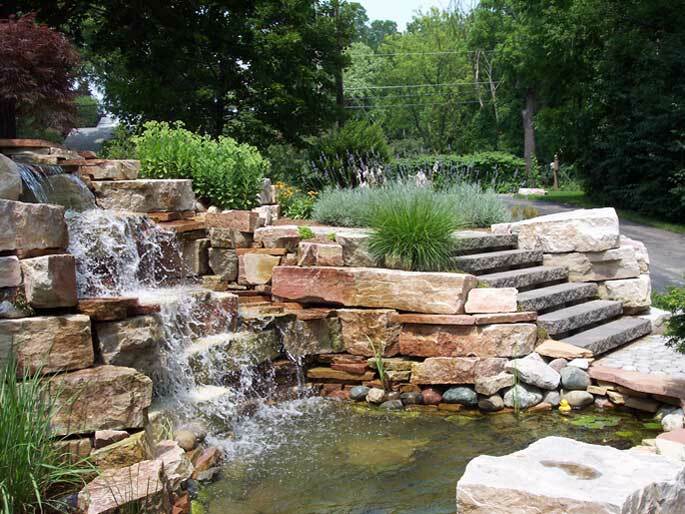 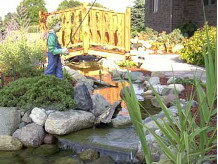 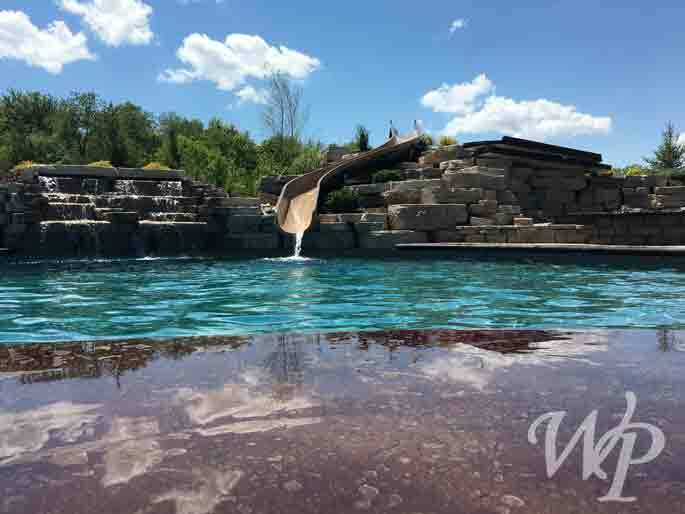 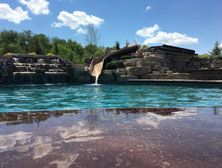 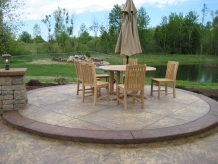 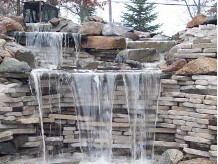 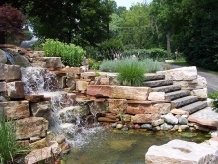 We have done water Feature jobs all across Michigan, you have probably seen one of them.